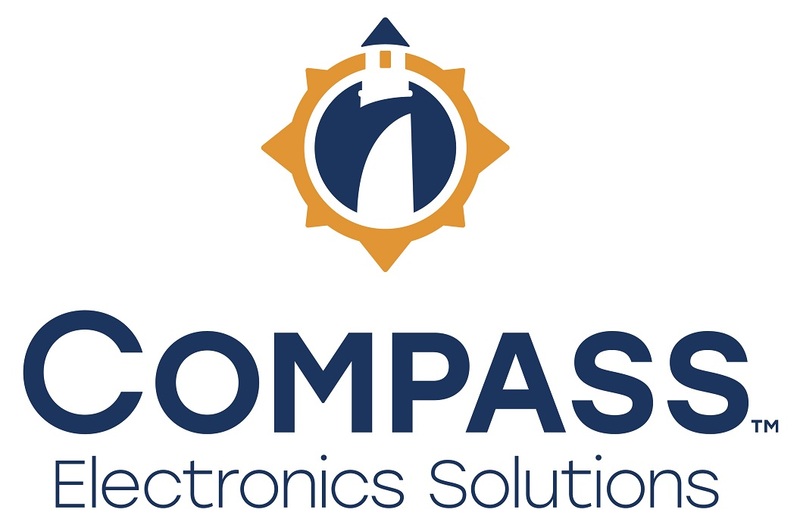 Compass Group Equity Partners (Compass Group) today announced the launch of their new platform brand, Compass Electronics Solutions (CES), as the premier partner for connected device design, development, manufacturing and support for the world’s most innovative products. The CES platform brings together the capabilities necessary to support OEMs at any stage in the product lifecycle of their electronic devices. With this announcement, CES brings together the capabilities of four of the leading contract manufacturing companies under one brand. Each of the four business units operating under the CES brand have distinguished themselves in electronic, connected and IoT-enabled product development and delivery. Together, these business units enable CES to service both existing and future customers with an expanded set of capabilities that span the full product lifecycle. Brought together through acquisition by the St. Louis-based private equity firm Compass Group, the companies include: Logic PD (headquartered in Eden Prairie, Minn) with capabilities in design, engineering, electronics manufacturing, and system on module production; Manufactured Assemblies Corporation (facilities in Dayton, Ohio, and Atlanta) focused on cable harnesses and kiosks; Protech Global Solutions (locations in El Paso, Texas, and Ciudad Juárez, Mexico), with electronics manufacturing, testing, and supply chain/logistics services; and Qualitronics (based in Richmond, Ind), whose specialty is large-format cable harnesses. CES provides customers a full suite of capabilities, with specializations in connected device design and development, embedded products/system on modules, electronics manufacturing services, wire harness and cable assembly, custom kiosk and box builds, and logistics and support services. Leadership of the new brand reflects the company’s commitment to supporting the full lifecycle of customer engagement. Joining Roberts on the CES executive team are CFO Mark Malone, CCO Jeff Mayer and CTO Ankur Tandon. Compass Electronics Solutions is the premier partner for the design, development, manufacturing, and support of the world’s most innovative products. CES leverages 60 years of knowledge and insight to collaborate with customers on embedded products, product design, engineering, manufacturing, custom box build/assembly, wire harnesses/cable assemblies, and logistics support needs to accelerate innovation and time-to-market while reducing costs and optimizing quality throughout the product lifecycle.